La Petite Fashionista: Costa Rica Bound! I'm leaving for a trip to Costa Rica to see my college roomie get married! 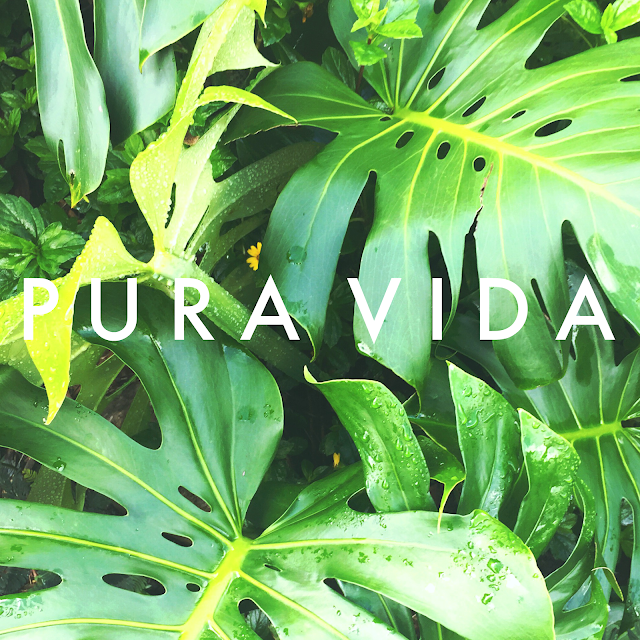 I can't wait to catch up with a few of my besties, soak up some sunshine, and live the pura vida lifestyle. We have some super fun plans in store. Be sure to follow me on Instagram @lapetitefashionista to follow my travel adventures! I had some fun posts I was planning for this week, but sometimes you have to acknowledge that your schedule is just not cooperating and when it's time to give up and have a margarita. This was definitely one of those crazy weeks! Be sure to enter my giveaway from earlier this week for a chance to win a $50 Kohl's gift card!